The new Roller Garage door is has an insulated layer within the door, and is our latest addition from the Garador range of products. Its engineering excellence and quality craftsmanship let this door stand out from other products offered in today‘s marketplace. The door is also operated with the use of a spring system in case of power failure. (unlike all other insulated rollers which tend to use a crank handle.) 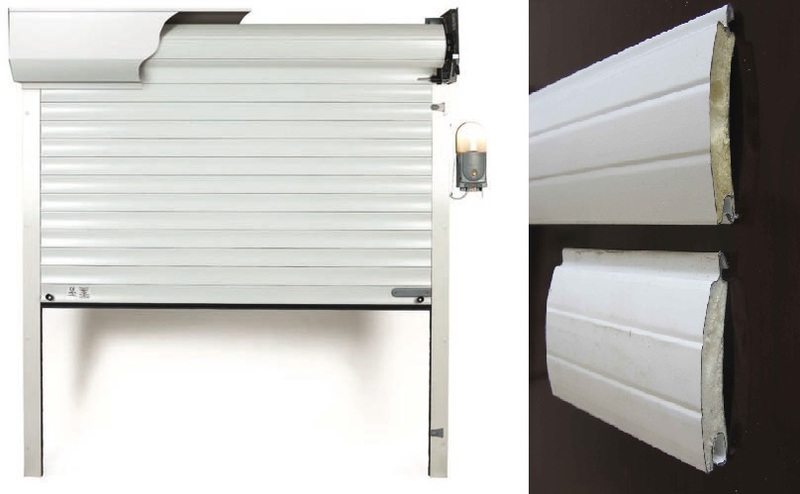 The Insulated roller also eliminates the need for tracks into the garage.